Spacious 2 bedroom apartments in the 1895 Stanley Coulter home. 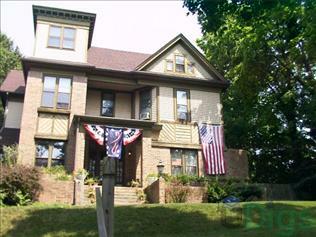 Located on Historic Ninth Street Hill, Lafayette's premier downtown neighborhood - a great place to live! This page contains information about Boswell Rentals and it's rental listings. All details have been provided by Boswell Rentals.